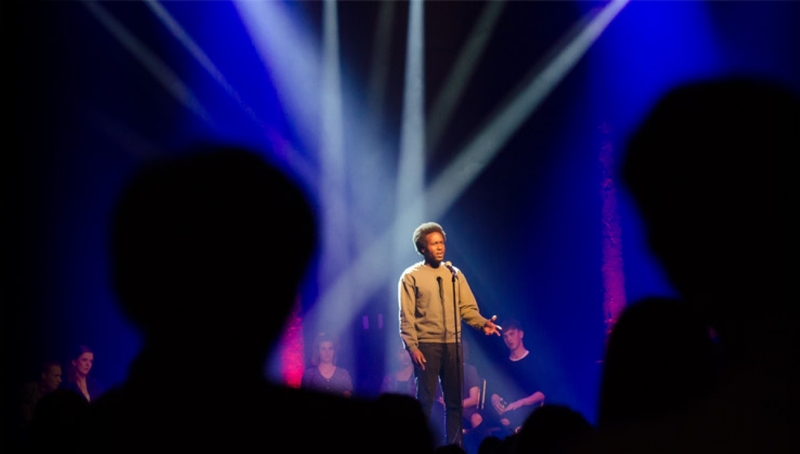 The Roundhouse Poetry Slam Final returns to our epic Main Space stage after a complete sell-out last year. Don’t miss the next generation of spoken word artists and poets aged 16-25 competing for this much-coveted Slam title. Hosting the evening will be Polish poetry slam winner and poetry activist Bohdan Piasecki, while our line-up of judges include Hollie McNish, Sabrina Mahfouz and Yomi Sode. The Poetry Slam Heats will take place on Thursday 19 May and Friday 20 May 2016. Can’t make the live show? Watch our live stream and stay in on all the action. Follow us on Twitter @RoundhouseLDN and join in the conversation #lastwordfest.